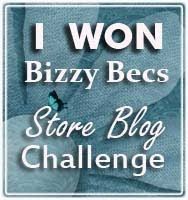 Bizzy Becs Store Blog: Double Celebration!!! Wishing you all a very Merry Christmas and a wonderful New Year ahead. Here is the card I made for her. I have used a Tilda with tag gifts image which i got from Bizzy Bec's store here. Isn't she cute? The paper has come from one of Bec's new Card Kits that she has made up and are available in store now!!! 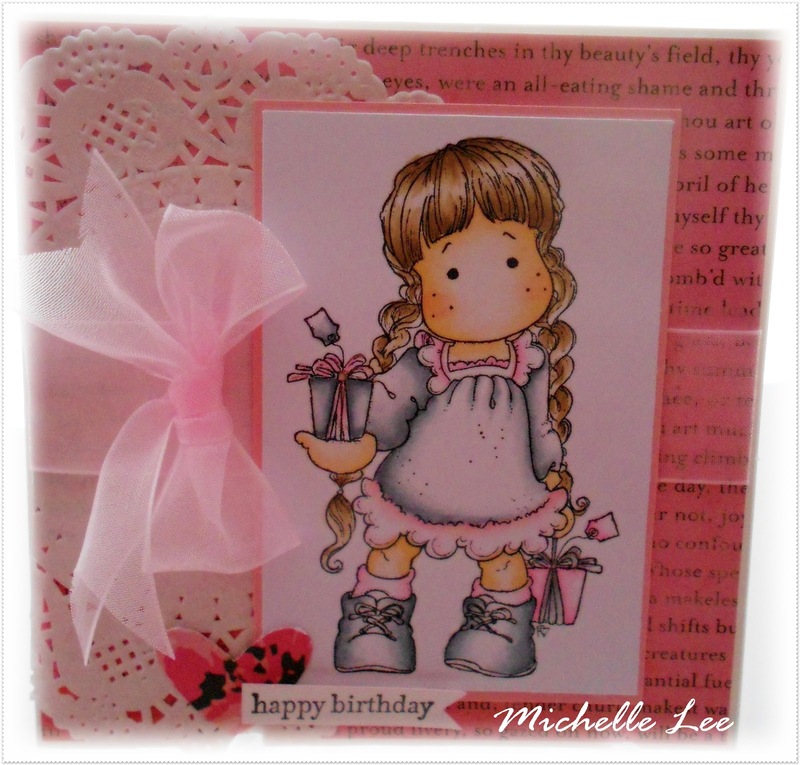 Make sure you pop over and grab yourself a few, you can make so many cards from just one card kit and they are full of fabulous papers and embellishments! Now, once you have recovered from all your wonderful Christmas celebrations and have awoken from your Christmas coma, make sure you upload an entry for this months "CHRISTMAS" themed challenge! 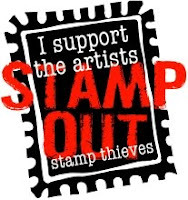 You could win a "Mystery Gift" kindly donated by Artii Craftii Creations! Have yourself a fabulous Christmas and hope you all enjoy the festivities with friends and family. Thank you Michelle. I hope you had a very happy Christmas. I have just come back today from spending two days up at my daughter's at Mount Victoria. We had a white Christmas up there. Very cold, wet and foggy. Lovely card your friend will love it.